History's most powerful female leaders, ranked. A number of powerful women have shaped the course of history with their intelligence, strength, passion, and leadership qualities. They have challenged the status quo, made lasting reforms, and many have presided over their countries for decades, ushering in prosperity and cultural revolutions. While this list is certainly subjective, it tries to take into account the actual power and the impact of each person. Notably, the United Kingdom has three entries in the top ten, an eye-catching fact, considering that a monarchy managed to achieve such a feminist feat, and yet the United States, which always considered itself as the most advanced democratic society ever, hasn't been able to elect a female leader in all of its independent existence so far. 15. Zenobia (240-275) was a queen of the Palmyrene Empire in Syria who challenged the authority of the Roman Empire in the 3rd century. She conquered Egypt, Anatolia, Lebanon and Roman Judea until finally being defeated by the Roman emperor Aurelian. 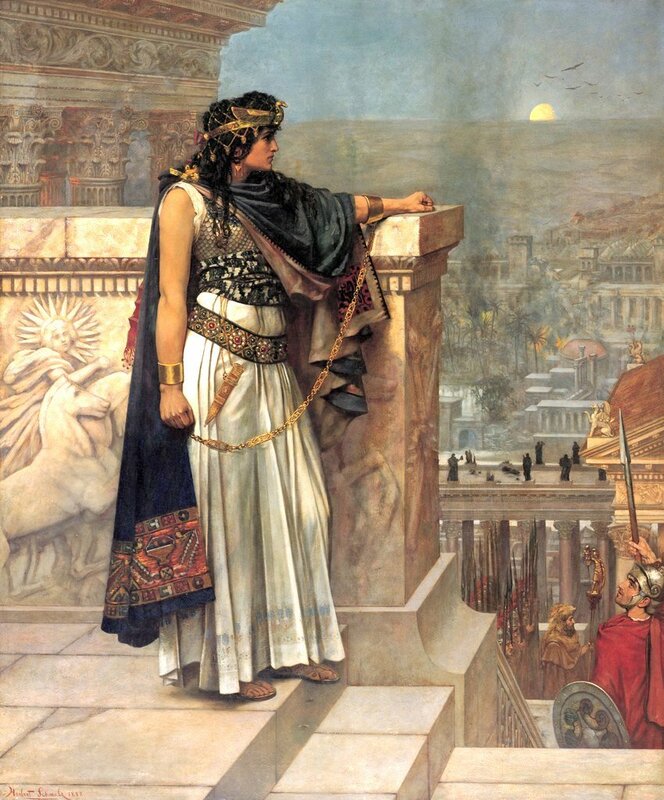 Queen Zenobia's Last Look Upon Palmyra, by Herbert Gustave Schmalz. 14. Cleopatra (69-30 BC) was the last Pharaoh of Ptolemaic Egypt, known for her superior intelligence and improving its country's standing and economy. She is also famous in popular culture for her love affairs with Roman leaders Julius Caesar and Marc Anthony. 13. Lakshmibai, the Rani of Jhansi (1828-1858) was the queen of India's Jhansi State, and one of the leaders of the Indian Rebellion of 1857, also known as India's First War of Independence against British rule. Referred to as “the Indian Joan of Arc", Rani Lakshmibai became a symbol of resistance for leading her army in first direct confrontations with the occupiers. 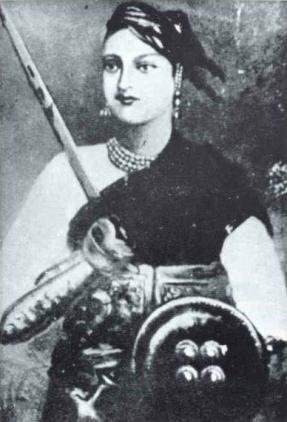 Lakshmibai, the Ranee of Jhansi in cavalry uniform. Portrait from late 1800s. 12. 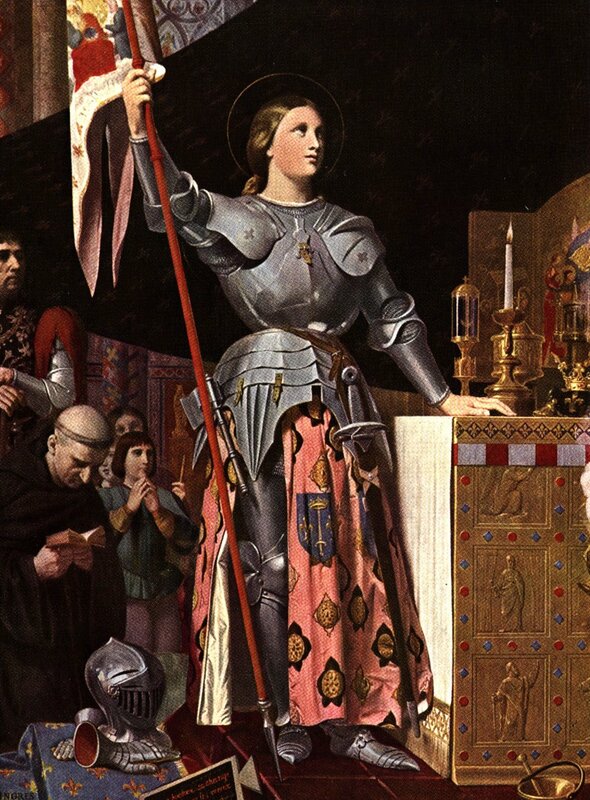 Joan of Arc (1412-1431) was a French heroine and a saint to Roman Catholics. She claimed to have mystical visions and rallied French troops to defeat the English in the Battle of Orleans among others. She was eventually betrayed to the English and burned at the stake. Her unflinching faith and role in liberating the French from the English invasion has accorded Joan of Arc mythic status. 11. Borte Ujin (1161-1230) was the wife of Genghis Khan and empress of the Mongolian Empire, the largest land empire in history. She was one of Genghis Khan's most trusted advisors and ruled the Mongol homeland in the long periods when he'd be away at war. 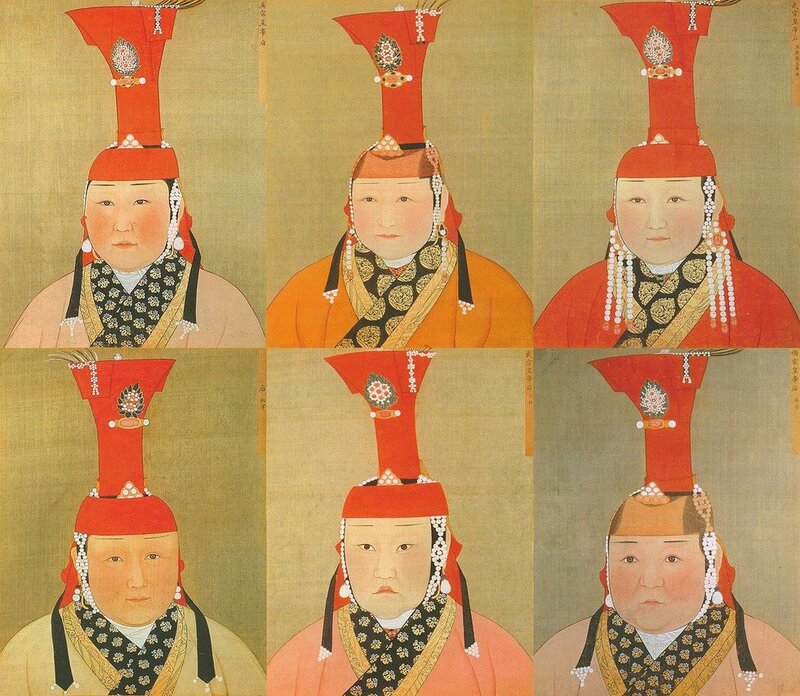 The Mongol Empresses of the Yuan Dynasty. 10. Indira Ghandi (1917 - 1984) was the first and only female Prime Minister of India, serving 4 terms between 1966-1984, when she was assassinated by her Sikh bodyguards. She was a controversial but very powerful figure, winning a war with Pakistan, which resulted in the creation of Bangladesh. She was murdered by her bodyguards over her order to storm their holy temple during an insurgency four months prior. 9. Margaret Thatcher (1925-2013) was the Prime Minister of the United Kingdom between 1979 and 1990, the first woman to hold this office. 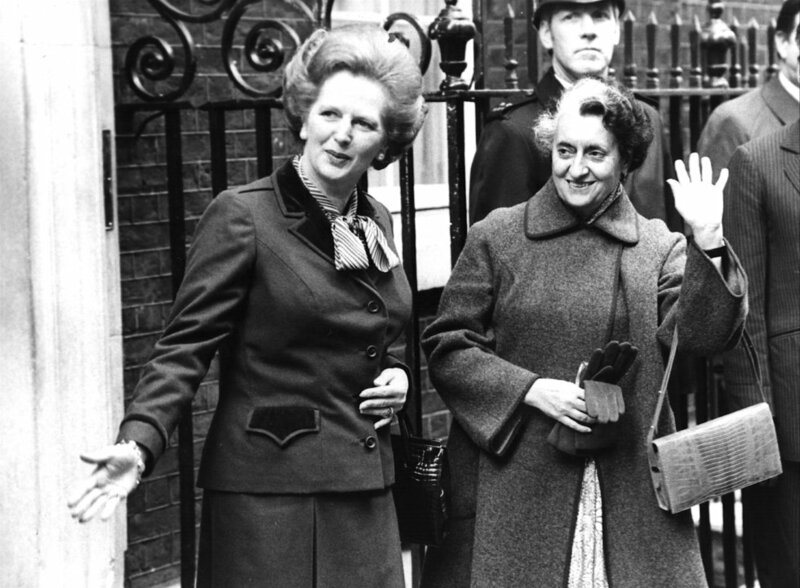 She was the longest-serving British PM of the 20th century, dubbed the “Iron Lady" by the Soviets for her hardheadedness. 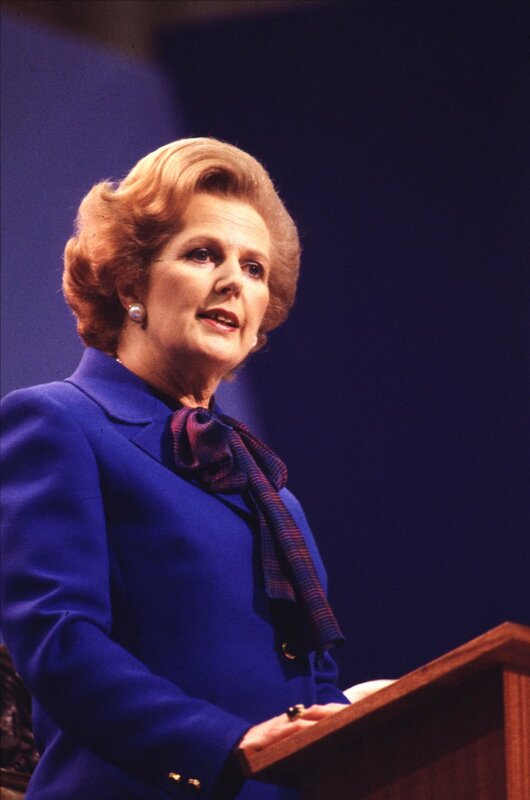 She won a popular victory over Argentina in the 1982 Falklands War, but her economic policies had mixed support, as she promoted a free market economy and confronted the power of the labor unions. 8. Theodora (500-548) was a highly influential Empress of the Byzantine Empire and a saint of the Eastern Orthodox Church. Married to Emperor Justinian I, she was his most trusted advisor and used him to achieve her purposes. She controlled foreign affairs and legislation, violently put down riots, and, notably, fought for the rights of women, passing anti-trafficking laws and improving divorce proceedings. 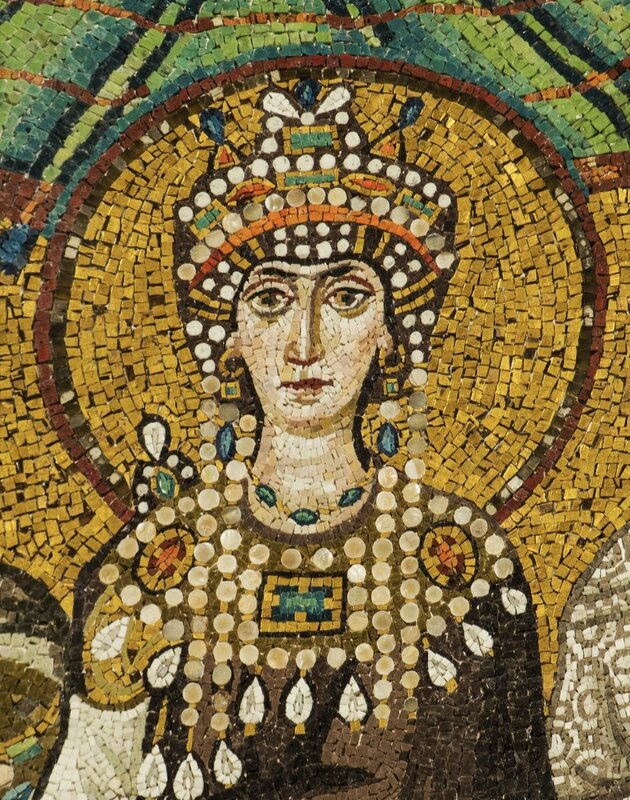 Mosaic of Theodora in Basilica of San Vitale (built A.D. 547), Italy. 7. 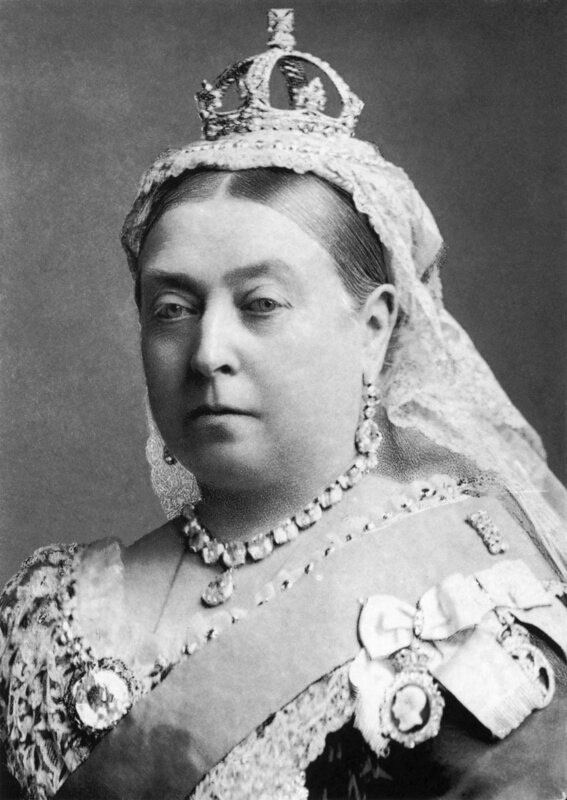 Queen Victoria (1819-1901) was the Queen of the United Kingdom, ruling over a vast British Empire that stretched across six continents for 63 years, the second longest reign in its country's history (the longest belonging to the current Queen Elizabeth II). 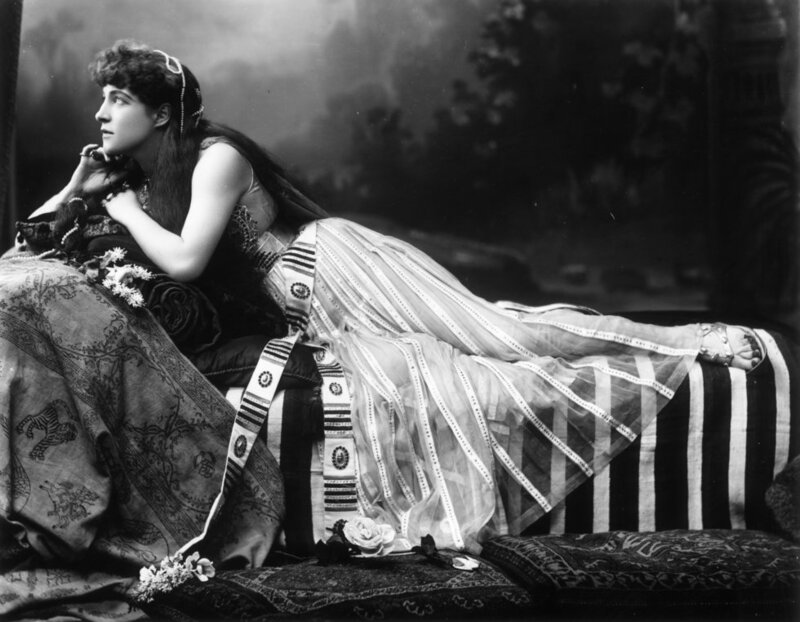 Her rule was so definitive that the period has come to be known as the “Victorian Era". Under her rule, slavery was abolished throughout all British colonies and voting rights granted to most British men. She also made reforms in labor conditions and presided over significant cultural, political, and military changes in her Empire. 6. Empress Dowager Cixi (1835-1908) was the Chinese Emperor's mother and regent who essentially ruled China for 47 years from 1861 until 1908. She instituted technological and military reforms, overhauled the corrupt bureaucracy, and supported anti-Western attitudes, including the Boxer Rebellion of 1899-1901. 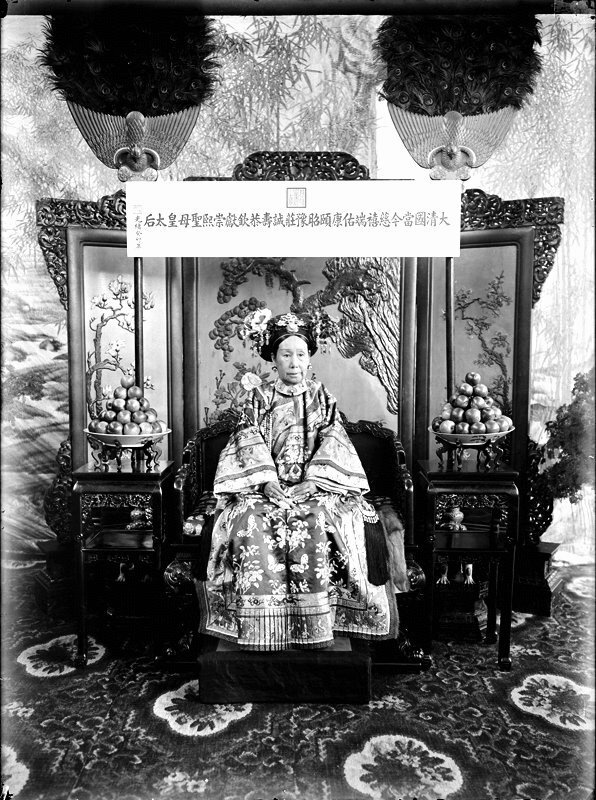 Empress Cixi in 1903. Photo By Yu Xunling. 5. 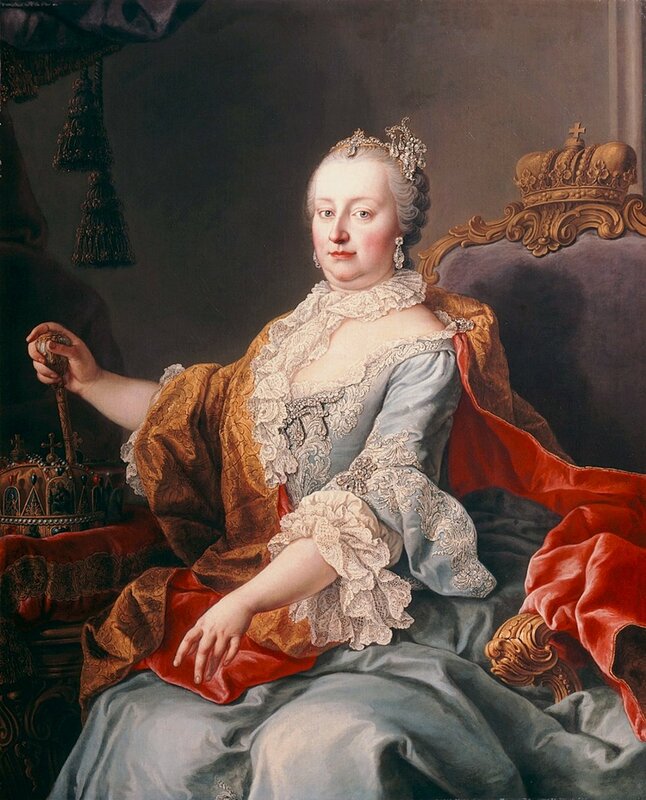 Maria Theresa of Austria (1717-1780) was a Hapsburg Empress who reigned for 40 years and controlled a large part of Europe, including Austria, Hungary, Croatia, Bohemia, and parts of Italy. She had sixteen children, who also became key power players like the Queen of France, the Queen of Naples and Sicily as well as two Holy Roman Emperors. Empress Maria Theresa is known for her reforms in education like making it mandatory, establishing a Royal Academy of Science and Literature in Brussels, and supporting scientific research. She also raised taxes and made reforms in commerce, as well as strengthened the Austrian military (doubling it). 4. 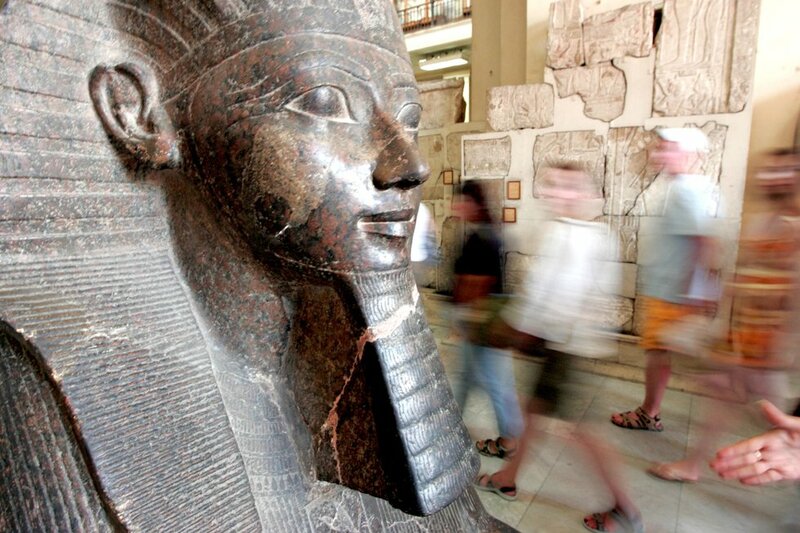 Hatshepsut (1508 BC - 1458 BC) was an Ancient Egyptian pharaoh, considered to be one of its country's most successful rulers. She oversaw major building projects, military campaigns into Nubia, Syria and Levant and rebuilt broken trade networks. 3. Catherine the Great (1729-1796), also known as Catherine II, was undoubtedly one of history's most famous women. 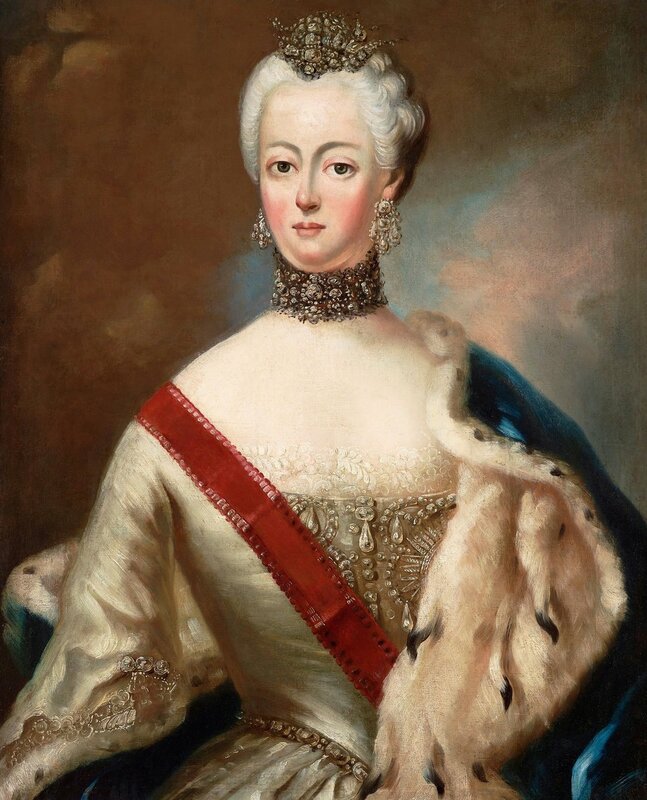 Born in Poland, as a German princess, she attained rule of Russia through marriage and held on to it for 34 years (especially after she plotted to overthrow her husband and assumed complete power). She is responsible for continuing Peter the Great's work in modernizing Russia, bringing it more in line with the West's Enlightenment ideas. She also defeated the Ottoman Empire in two big wars and greatly expanded Russia's Empire over three continents (including the colonization of Alaska). She made legislative reforms, put down the dangerous Pugachev Rebellion and was known for a risqué personal life. Her rule is regarded as the Golden Age of the Russian Empire. 2. 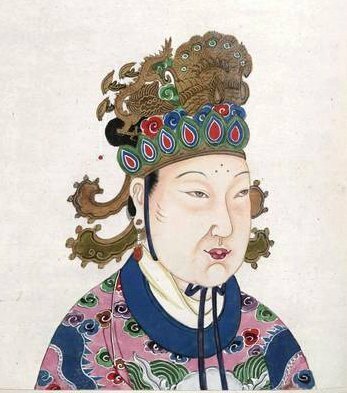 Empress Wu Zetian (624-705) was the only female Emperor in Chinese history, living during the Tang Dynasty. Her rule is known for expanding the Chinese empire, economic prosperity, and education reform. She was also known as a patron of Buddhism. She did have her detractors who accused her of ruthlessness and cruelty, perhaps going as far as killing her daughter and son as part of a political intrigue. 1. Elizabeth I (1533-1603) was one of most powerful English monarchs ever. 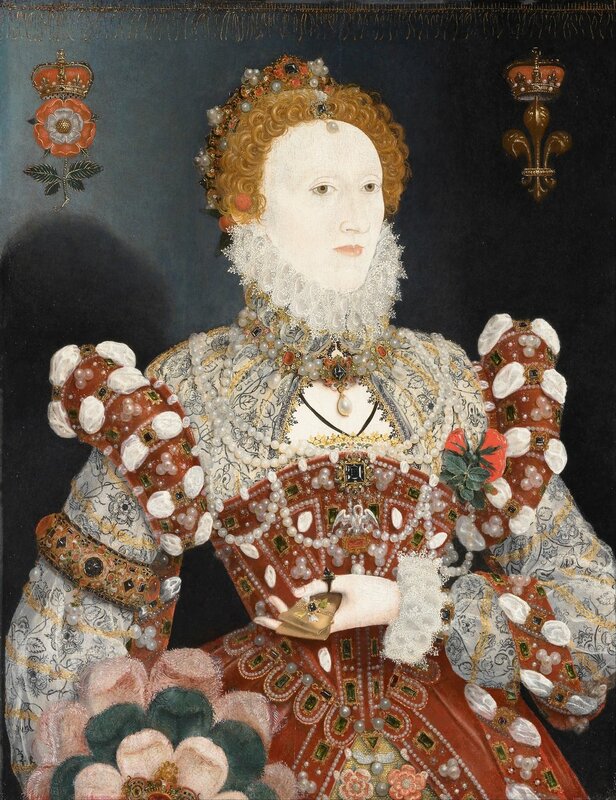 Never married and called the “Virgin Queen," the intellectual Elizabeth I defeated the Spanish Armada and ruled successfully for so long that her reign from 1558 until 1603 is known as the “Elizabethan Era". As a monarch, the last of the Tudor dynasty, she encouraged major cultural changes like the Renaissance and the transformation of England into a Protestant country. Queen Elizabeth I. Portrait by Nicholas Hilliard. 1573.